Scotland Police have launched an investigation after a 35-year-old man was shot outside a primary school in Glasgow on Monday morning. The man is in hospital after what police have described as a "targeted attack." He was reportedly shot while parents were dropping their children at St George's Primary School. The force said it received a report at about 9:05am local time of a firearm being discharged in the Penilee area, near the school. We are aware of a firearms incident in Penilee this morning. We do not believe there is any ongoing threat to any other person. “Police officers are at the school and there is no threat to children or staff at the school,” a spokesperson said. He told the BBC extensive inquiries were ongoing to establish the exact circumstances of the incident. “Police patrols are in the area to provide public reassurance,” he said. Chief Inspector Simon Jeacocke said: "This is a highly unusual incident and understandably, parents, staff, pupils and people in the local community are all very alarmed by this. 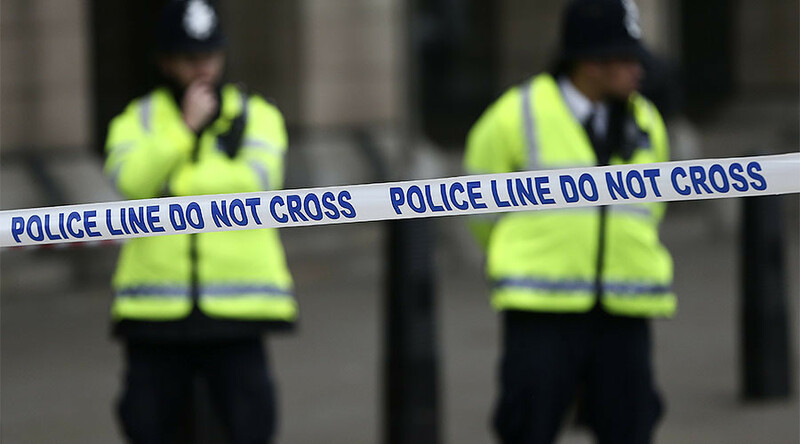 "We do believe that it was a targeted attack but nonetheless this took place near to a local primary school at the start of the school day, when the area was busy with parents dropping off their children. "Although it would appear there was an intended victim, anyone could have been injured as a result, putting young children and innocent people at risk." Glasgow City Council said it is aware of an incident outside the school. A spokesperson said all staff and pupils are safe and the school remained open. All pupils and staff are safe at St George's primary. Police dealing with an incident which happened outside school grounds. The Sun reports parents rushed to the school to pick up their children after reports of the incident emerged.